I'm born and raised on the beautiful Island of Bali, which is part of Indonesia. My passion is helping people see, enjoy and discover this magical place I call home. 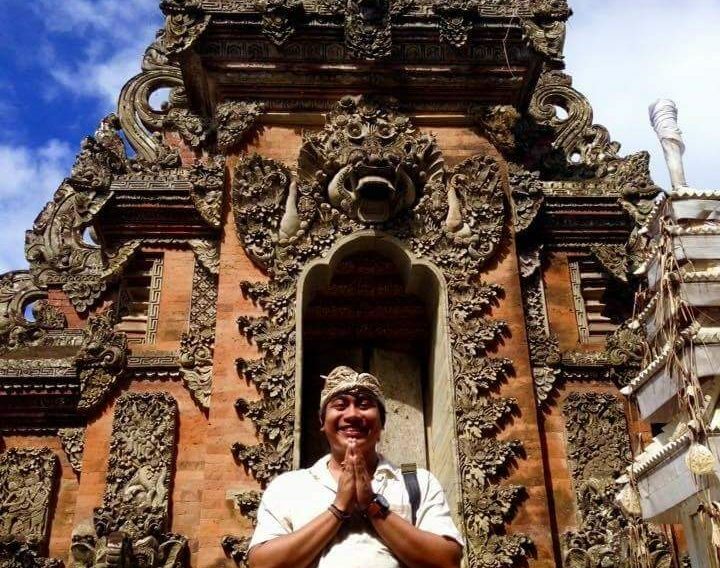 Welcome to my Beautiful home Bali where we share custom tours to Beautiful and Secret Locations!